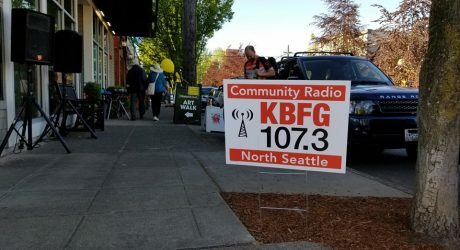 Many thanks to the volunteers of KBFG, including Pam, Jerry, Tim, Mikey, Chuck and several others who made our presence at Sustainable Ballard happen. This was challenging from a variety of angles. A lot of hard work went into this project. From establishing the remote live stream, to creating many great on-the-scene interviews, and all the surrounding logistics, a lot of good work was accomplished today. An ongoing series of postings regarding local SB guests and exhibitors shall appear here in the days and weeks ahead. 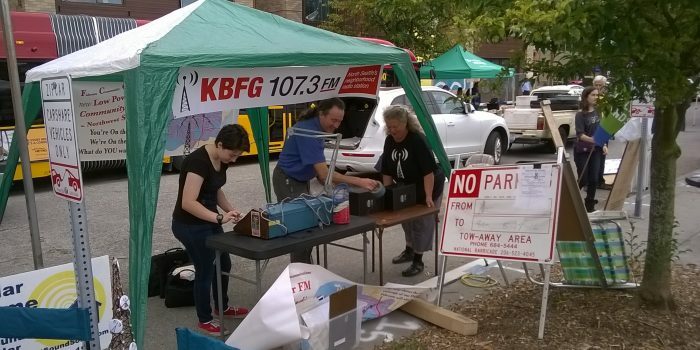 For now, here is Mayor Ed Murray reading a station identification for KBFG, as recorded by Producer Rex Young. 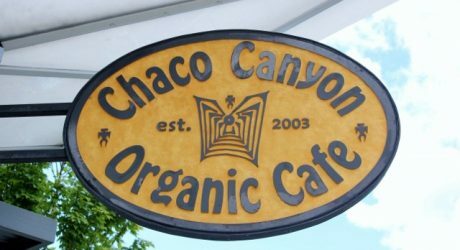 Local Business of the Month!